Ahoy, me hearties! 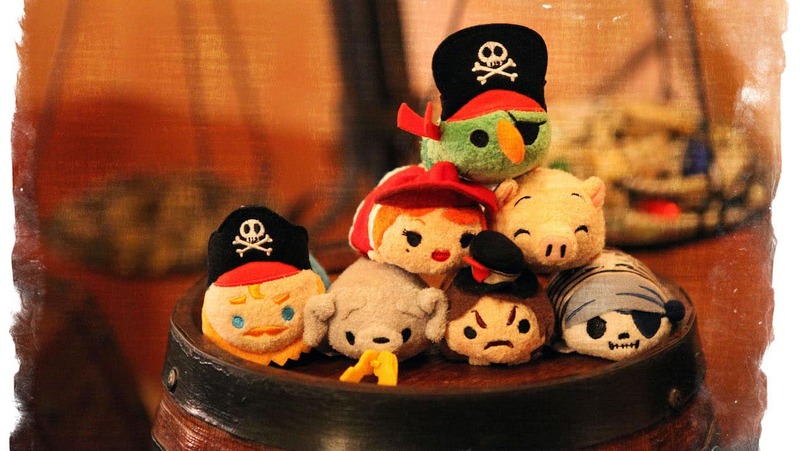 Disney Tsum Tsum inspired by the Pirates of the Caribbean attraction will make landfall at Disney Parks on February 26, 2016. You may recall getting a first look at this collection in a Disney Parks Blog Unboxed video I shared in November 2015. This new collection of seven, 3-inch plush was created especially for Disney Parks. Characters include fan favorites such as the dog with keys, a skeleton, and the Captain. With this release, I’m excited to announce that additional Disney merchandise locations will begin carrying Disney Tsum Tsum. Look for them at the following locations starting February 26. Guests may also order select Disney Tsum Tsum from the free Shop Disney Parks mobile app or via the Disney Parks online store. Any word yet on the release date for the Haunted Mansion Tsum Tsums? 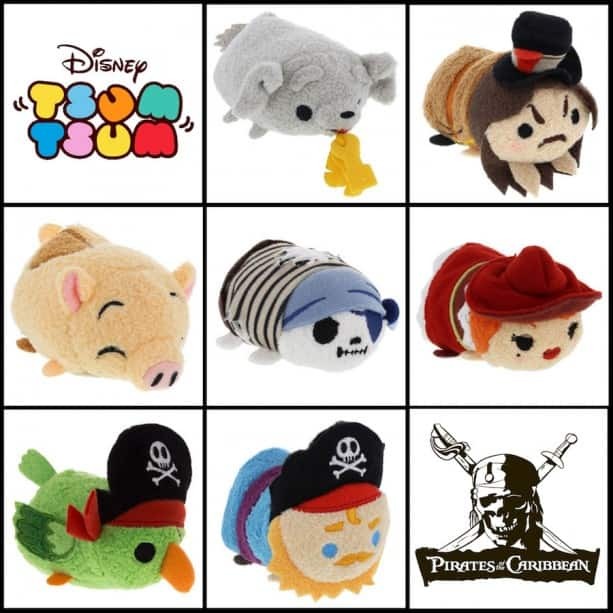 This article states that these tsums will be on the Disney Store website. I was stalking the DS tsum site when the page was refreshed for today and they haven’t been released. It’s now about 9 hours later and there was no release. Can we expect this release on the Disney Store site soon or at all? I just checked the Shop Disney Parks app, and while they show up, they’re already sold out. Drat! Nothing on the disneystore site?? Which location will carry the Pirates of the Carribean Tsum Tsum on 2/26 in Orlando? Just Once Upon a Toy? @Jennifer – The locations listed above will all have the Pirates of the Caribbean Tsum Tsum on February 26. Will these be at all international Disney Parks or just the ones in the US? 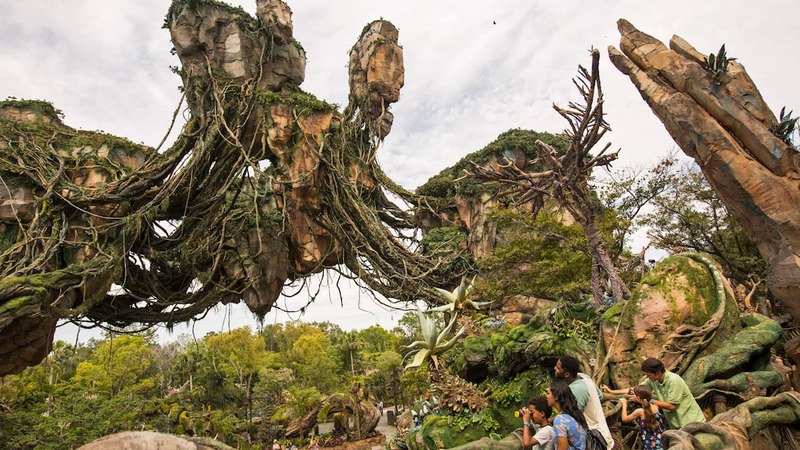 @Kal – I’ve not heard that Disney Parks outside the US will have this series. How likely would it be that I could find Peter Pan tsums in the parks? @Ann – I don’t believe we carry that series at this time. Does this mean that all tsum tsums will be available in the parks? 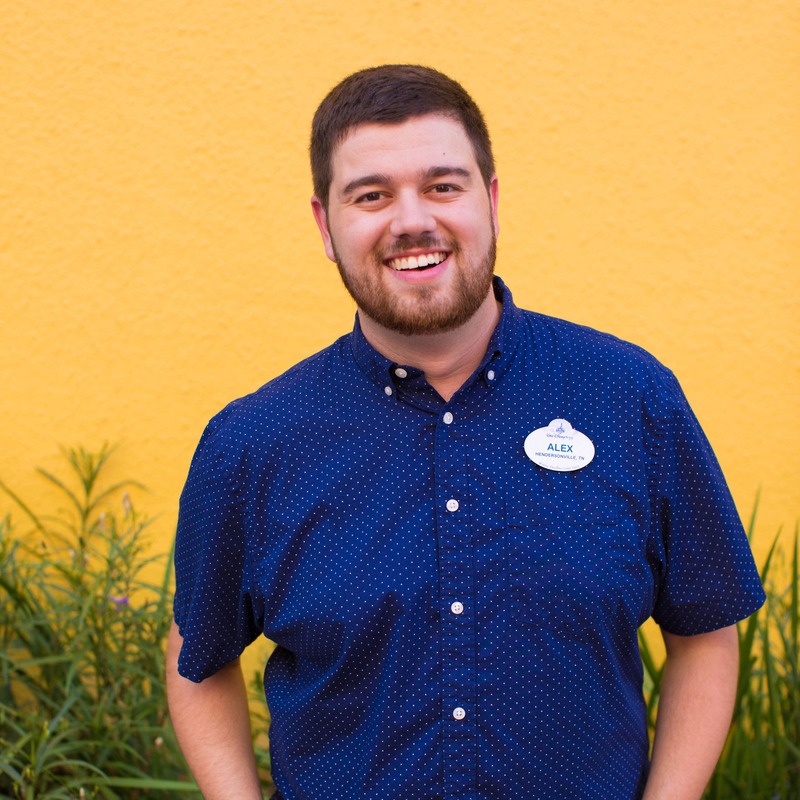 @Jake – The Disney Tsum Tsum will soon be found in multiple locations throughout Disneyland and Walt Disney World Resorts. I can’t say “all” Tsum Tsum ever released in the world but there will be additional locations that will offer what we carry at Disney Parks. LOVE the pig,look at that face! Really surprised that Jack Sparrow is not included- that would have been a great addition! But i understand this selection represents the “classic” ride. Maybe they will come out with the movie characters at some point. I live in NY! Is the complete set going to be available online? This is GREAT news – these are super cute!! Thanks for sharing Steven, as always. Looking forward to getting my hands on that skeleton and the pig especially.